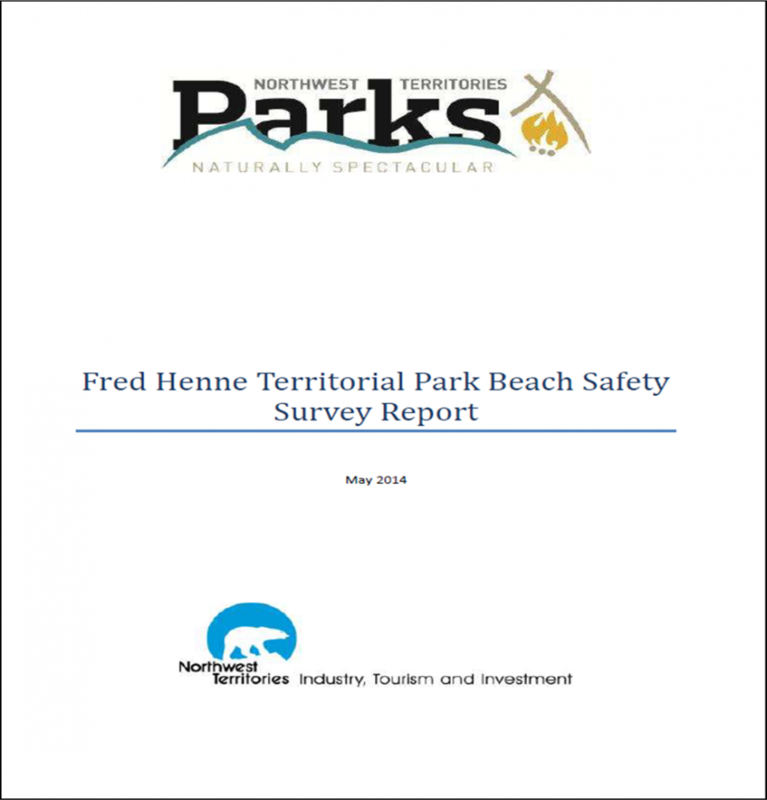 This report provides information regarding beach safety at the Fred Henne Territorial Park based on surveys collected. 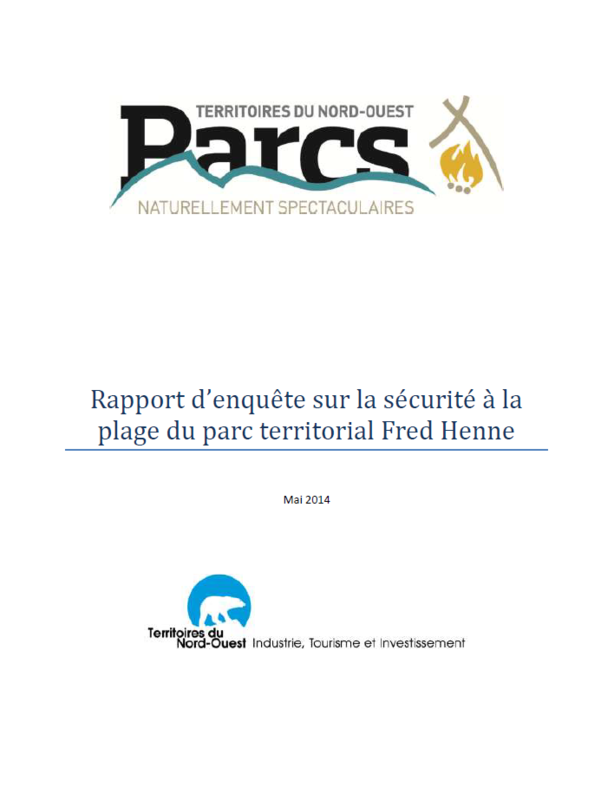 Rapport d’enque te sur la se curite a la plage du parc territorial Fred Henne. 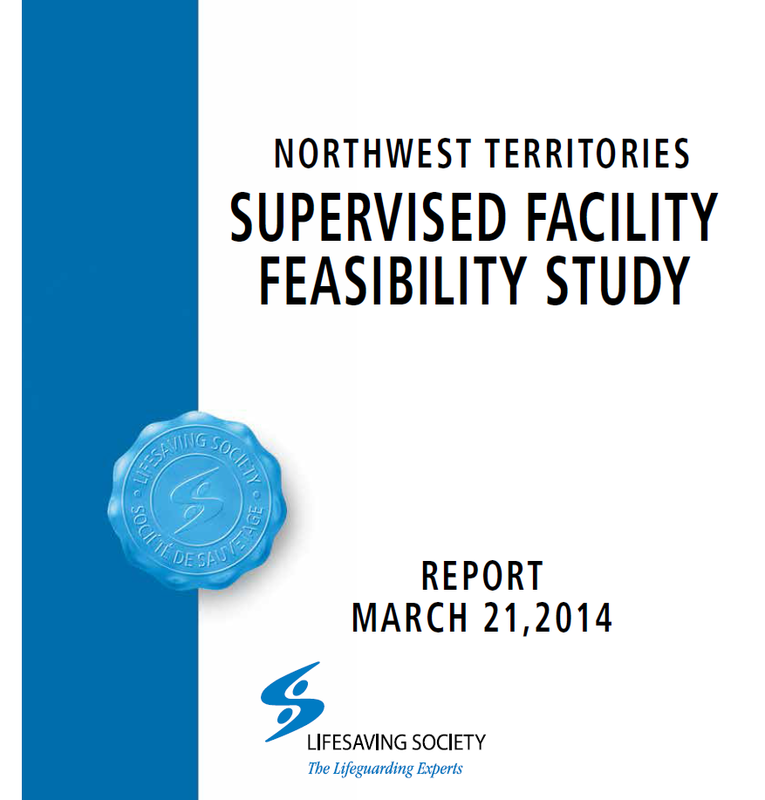 This study provides research and information relevant to the challenges, benefits and resources required to implement and sustain staffed service at Fred Henne and Hay River Territorial Parks, along with common practices from other jurisdictions. 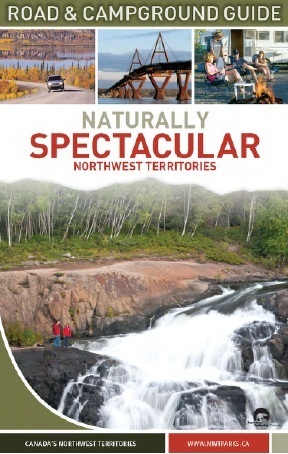 Northwest Territories tourism indicators as published throughout the year. See publication date for indication of currency. Touring and camping in the NWT. Information on the annual ballot draw for seasonal campsites. 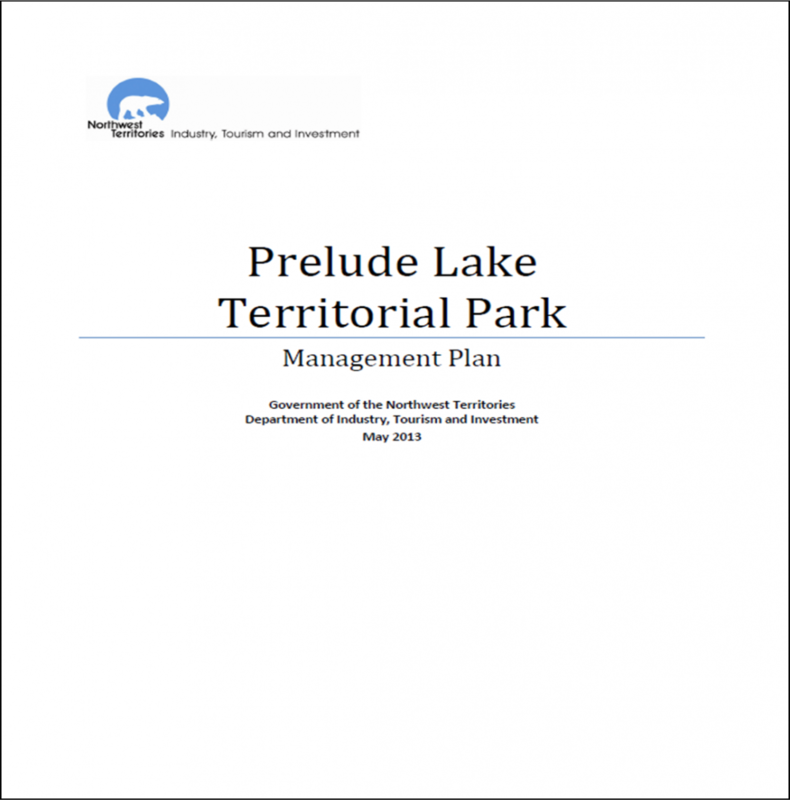 A fillable application for the Tourism Product Diversification and Marketing Program.